On Sunday see Philadelphia's Son Step for its enchanting "Forks"
It's a pretty packed weekend for shows and, as Miles Raymer wrote yesterday, Sunday offers a particularly strong list of options—the Lemonheads, People's Temple, and Loudness. But if for some reason none of those bands strikes your fancy, I'd suggest heading to Ultra Lounge to check out Son Step, an experimental Philly indie foursome that's so keen on using complex polyrhythm percussion arrangements it gives some of the band's songs a shot of postpunk adrenaline. Son Step caught me by surprise at the Empty Bottle not too long ago. I can't recall the date or who else was on the bill, but the band's music stuck with me, especially one song that cycles in and out of my rotation every few months: "Forks." 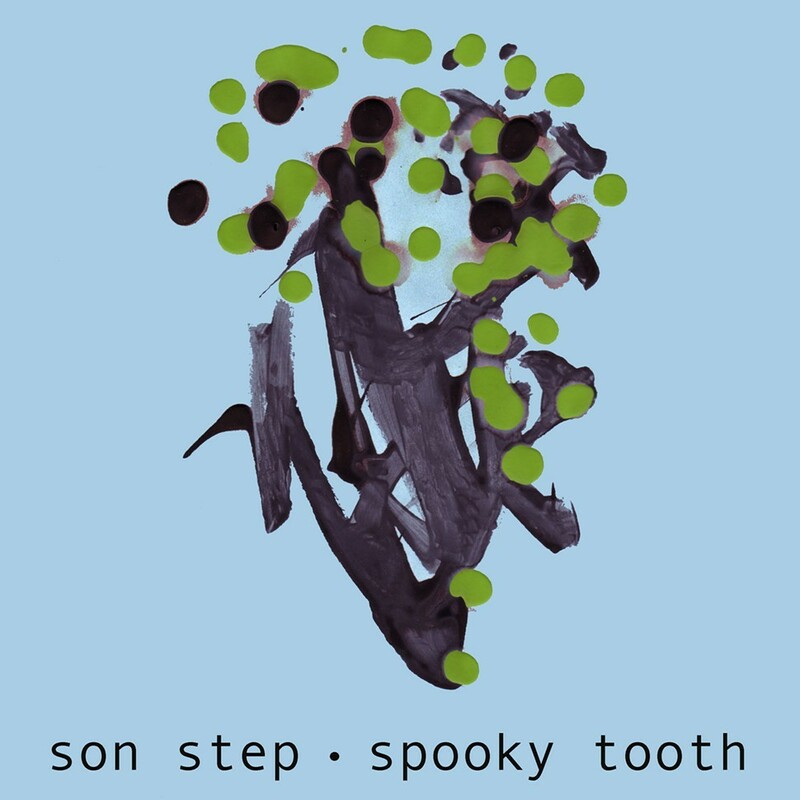 It's particularly low-key, but its restrained funk bass line, hushed vocals, lightly washed-out guitar, and syncopated dual drum patterns make it stand out better than Son Step's most ebullient material. Take a listen to the tune below, and if you like what you hear, see the band Sunday, along with with Pixel Grip, Water House, and Deadbeat.